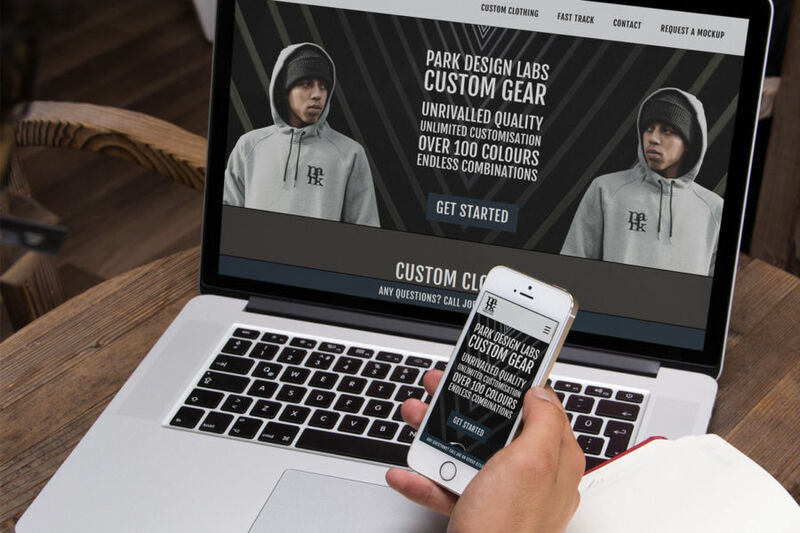 Park Design Labs is a custom sportswear design studio based in Manchester who produce high quality, bespoke gear for extreme sports clubs around the country. 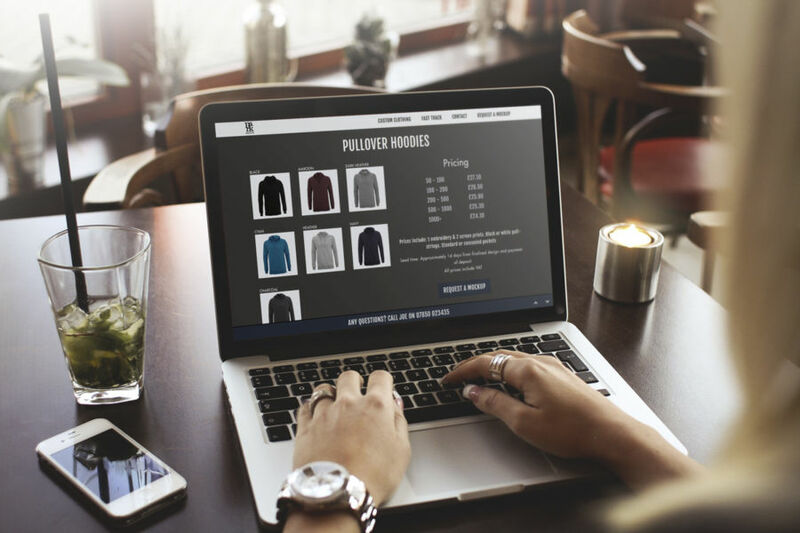 Company founder and graphic designer Joe Park approached me with his idea for the website and asked if I would like to team up with him in the role of web developer as well as providing some web design consultancy. After designing the rough page layouts together, Joe then established the branding which I later developed into a custom WordPress website. This project was very much a team effort and Joe was a pleasure to work with. The website features a bespoke page builder created using the Advanced Custom Fields Flexible Layout tool. This allowed Joe to quickly and easily construct page layouts (such as an image grid, a slider or a testimonial) via the admin area without any technical knowledge or fear of breaking the website. This outputs a minimal amount of HTML onto the page and doesn’t rely on third party page builders which would bloat the website and slow down the page load speed. 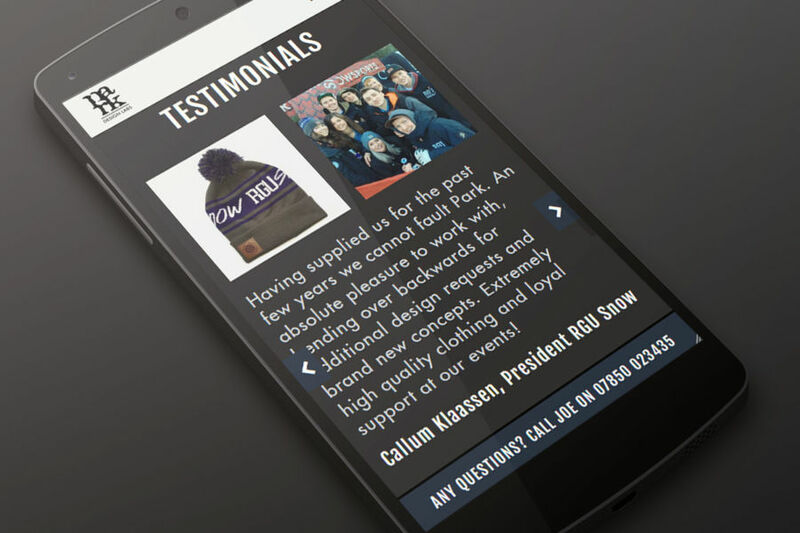 One of the key elements to the Park Design Labs website is the Request a Mockup form. Customers submit their requests and Joe is then able to create some bespoke mockup artwork to show the customer what their design will look like. In order to create the best designs in the shortest amount of time, we devised a dynamic form which displays the appropriate data fields based on what product the customer wants mocking up. 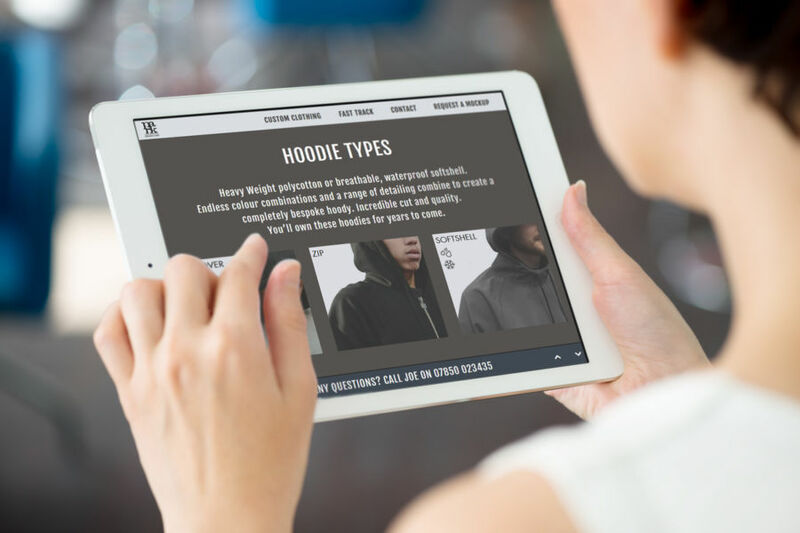 Customers can also upload any logos or artwork too, allowing Joe to design an item of clothing without having to back and forth with the client to gather all the assets together.